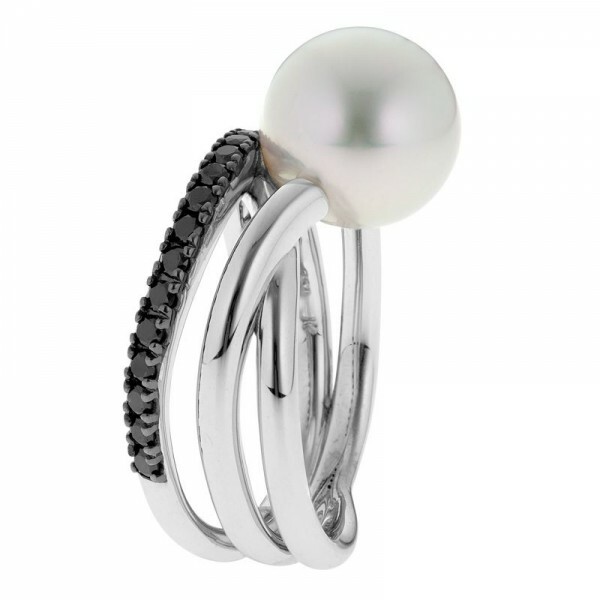 The triple embrace ring is one of our signature designs that boasts endless possibilities. 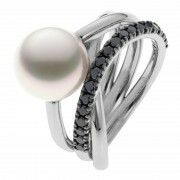 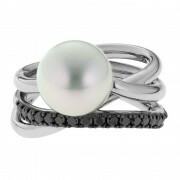 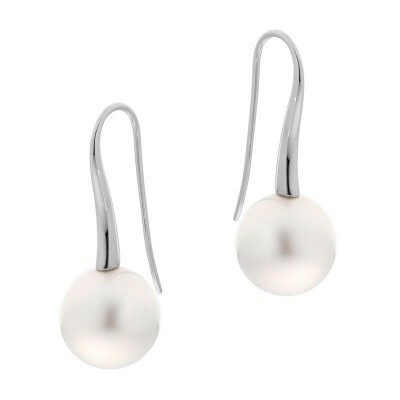 Featured here with striking black diamonds and a crisp white South Sea pearl for contemporary finish. The open weave style of the bands flow effortlessly around your finger and come together at the back for comfort. 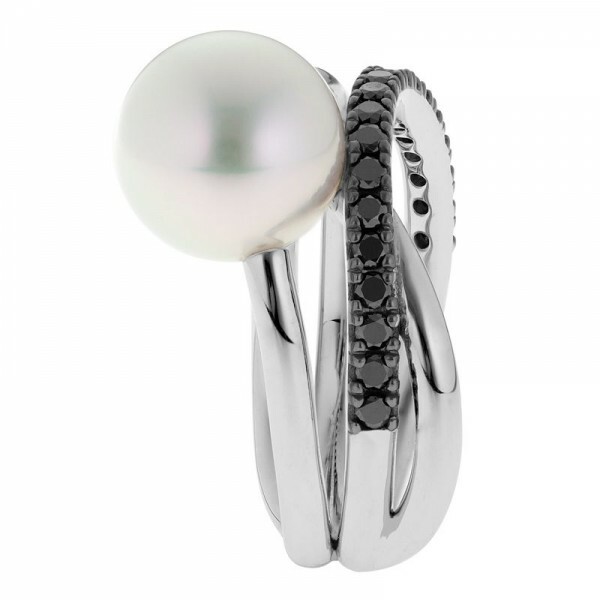 Want to get creative and design your own embrace ring? Contact us for an obligation free consult today.